ICE-POP is the International Collaborative Experiment for Pyeongchange Olympic and Paralympics (ICE-POP) to be held in South Korea in February 2018. 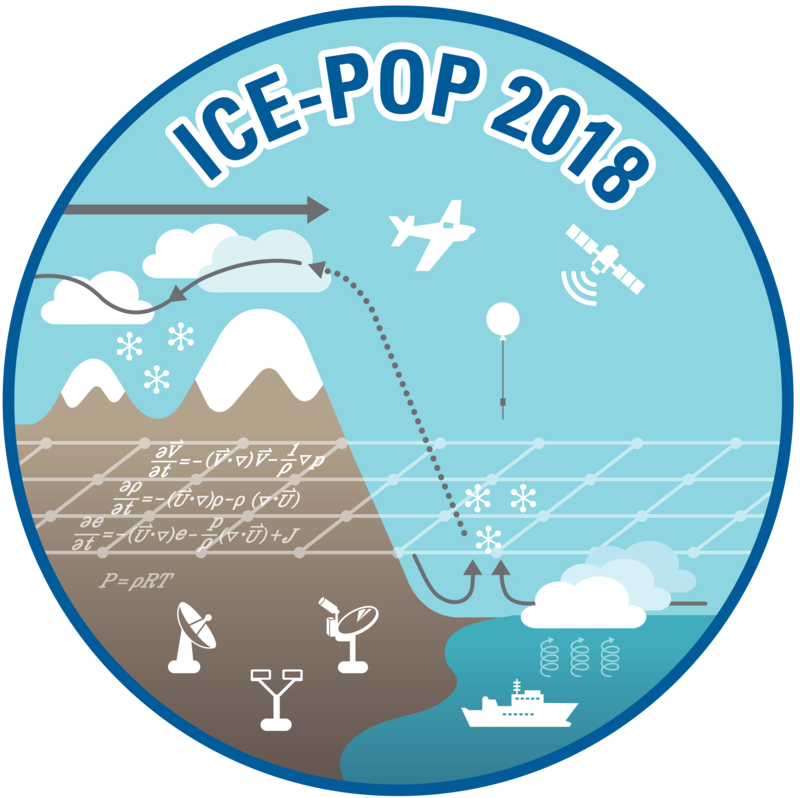 NASAs GPM Ground Validation program will assist the Korean Meteorological Administration (KMA) with the execution of the International Collaborative Experiment for the Pyeongchang Olympics and Paralympics (ICE-POP) 2018 field campaign. GPM is providing ground-based instruments for forecast and research studies before, during and after the planned 2018 Winter Olympic Games (February 8-25, 2018). The Olympic Mountain Experiment (Olympex) will be held in northwest Washington on the Olympic Peninsula. Olympex is the last planned GPM GV field campaign and will concentrate on the following (McMurdie et al. 2015). The Integrated Precipitation and Hydrology Experiment (IPHEX) seeks to characterize warm season orographic precipitation regimes, and the relationship between precipitation regimes and hydrologic processes in regions of complex terrain. NASA, in collaboration with other government agencies and members of the U.S. academic research community, will conduct a field experiment in northeastern Iowa called the Iowa Flood Studies, or IFloodS. The main goal of the experiment is to support Ground Validation program activities of the Global Precipitation Measurement (GPM) satellite mission. 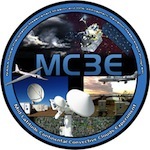 The Midlatitude Continental Convective Clouds Experiment (MC3E) took place in central Oklahoma [MAP] from April 22 through June 6, 2011. The experiment is a collaborative effort between the U.S. Department of Energy (DOE) Atmospheric Radiation Measurement (ARM) Climate Research Facility and the National Aeronautics and Space Administration (NASA) Global Precipitation Measurement (GPM) mission Ground Validation (GV) program. The field campaign leveraged the unprecedented observing infrastructure currently available in the central United States, combined with an extensive sounding array, remote sensing and in situ aircraft observations, NASA GPM ground validation remote sensors, and new ARM instrumentation. [Ontario, Canada/Great Lakes Region] GCPEx was conducted over and near the Ontario, Canada/Great Lakes Environment Canada CARE site from January 17 to February 29, 2012. The experiment is designed to measure properties of falling snow for understanding frozen precipitation processes in association with improving and quantifying the detection limits and estimation errors of snowfall retrieval algorithms being developed for GPM. 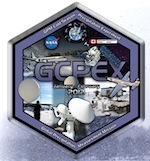 GCPEx addressed topics related to satellite algorithm development including assessment of minimum detectable snow rates, discrimination of rain and falling snow, discriminating falling snow from snow-covered land surfaces, microphysical assumptions in the algorithms, spatial heterogeneity of precipitation and its relationship to the aforementioned topics. HyMEX is a major experimental program aiming at a better quantification and understanding of the hydrological cycle and related processes in the Mediterranean, with emphases put on high-impact weather events and regional impacts of the global change including those on ecosystems and the human activities.